With pilot season in full swing, networks are looking for the next crop of shows to air during their primetime lineups—and, as EW reports, CBS recently ordered a detective-show pilot simply called Frankenstein. The CBS drama doesn’t focus on Dr. Victor Frankenstein, necessarily; instead, it follows a San Francisco detective who is killed on the job and resurrected by the infamous doctor. Writer Jason Tracey—who has written for USA’s Burn Notice and CBS’ Elementary—has been tapped to write for the series. This isn’t the first time a network has given the Universal monster a badge: Back in 2016, Fox ran a short-lived series titled Second Chance, a sci-fi crime drama that was also loosely based on Mary Shelley’s novel. What was different (among many things) about that series was that the hero, detective Jimmy Pritchard (Robert Kazinsky), was resurrected by twin genuises named Mary and Otto Goodwin. 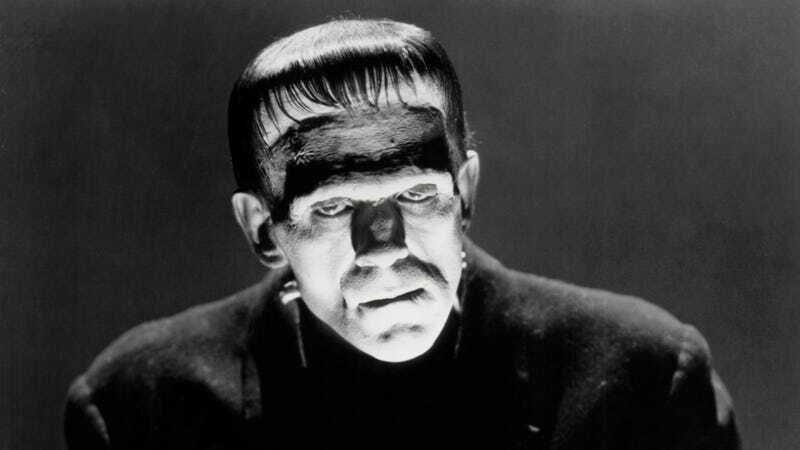 Hey, if Lucifer can solve crimes over on Fox, then let’s see what Frankenstein’s monster can do.